Just like humans, a dog’s skin (and coat) is a barrier of protection to the outside world. But for dogs the skin may play a more important role than for their human owners. The skin and coat protect the dog’s bones, muscles and internal organs, and it helps maintain a normal body temperature. The skin and coat are also a vital indicator of your dog’s overall health. What Makes A Dog’s Skin & Coat Healthy? A number of factors figure into the health of your dog’s coat and skin. According to Dr. Jennifer Adolphe, one factor is making sure your dog is eating the right food. A good quality dog food can do wonders for the skin. Look for products that contain whole foods like fresh meats, fruits and vegetables. Also make sure the dog food has its nutrients and contents listed in detail. Veterinarians say that one the most important nutritional elements for a dog’s skin and coat health is essential fatty acids. The healthy fats work the same for a dog as they do for a human, they are good for the skin and help maintain general health. Foods with Omega 6 or Omega 3 can benefit your dog’s health in many ways. A regular grooming and bathing schedule can go a long way in the health of your dog’s skin and coat. A professional dog groomer has the right tools to properly and thoroughly groom your dog. Your groomer is able to feel and see the condition of your dog’s coat and skin. Your groomer is also better equipped to help rid your dog’s skin of any dirt and bacteria that may find its way to the coat and skin that could cause problems. A good, professional groomer is also able the see and feel bumps and other irregularities that, if not treated, could be serious. 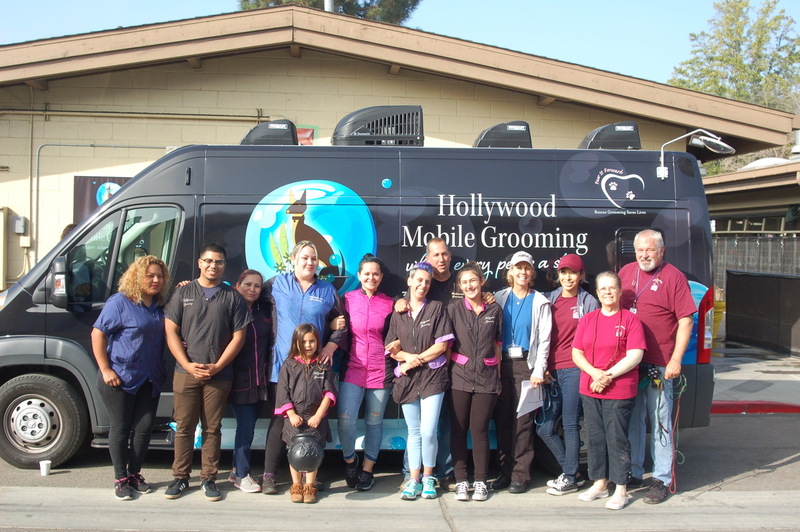 Hollywood Grooming is dedicated to making your dog feel and look its best. We offer dog and cat grooming services in Los Angeles. 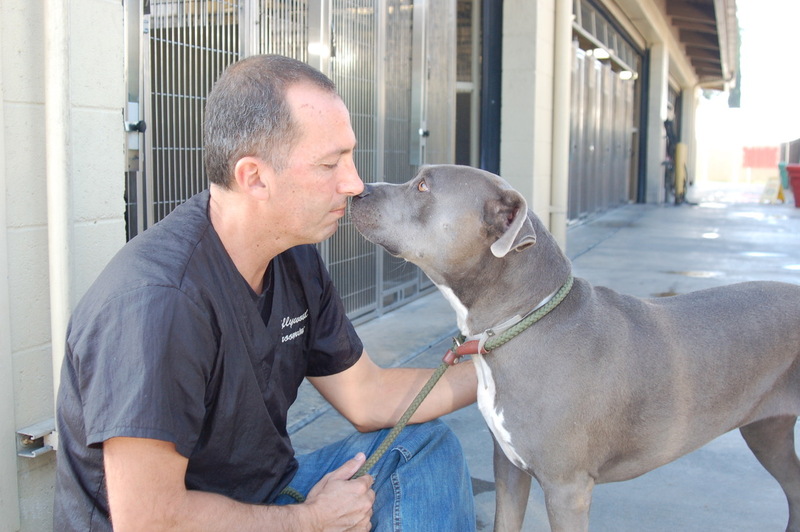 With our knowledge and over 20 years of service, you can trust us to help make your dog feel healthy and happy.